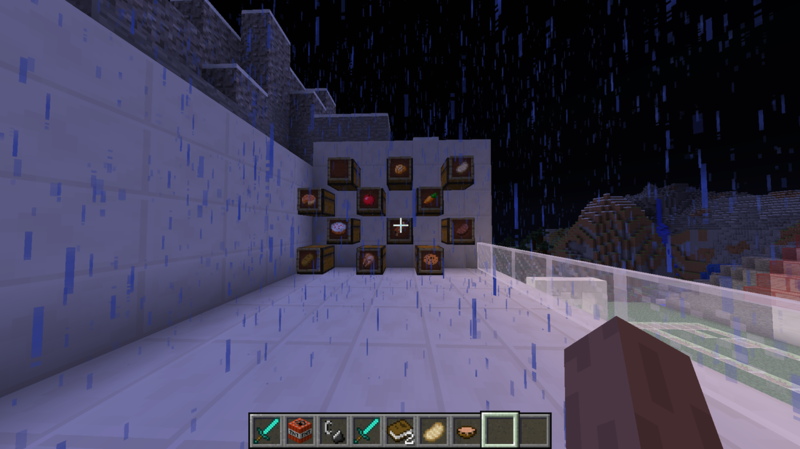 My favorite thing we did in class was our mine craft project. I liked it because it showed our creativity when we designed the improved area and was it fun to work on even though it took some time to complete. A skill that I learned and am proud of is learning how to use photoshop. 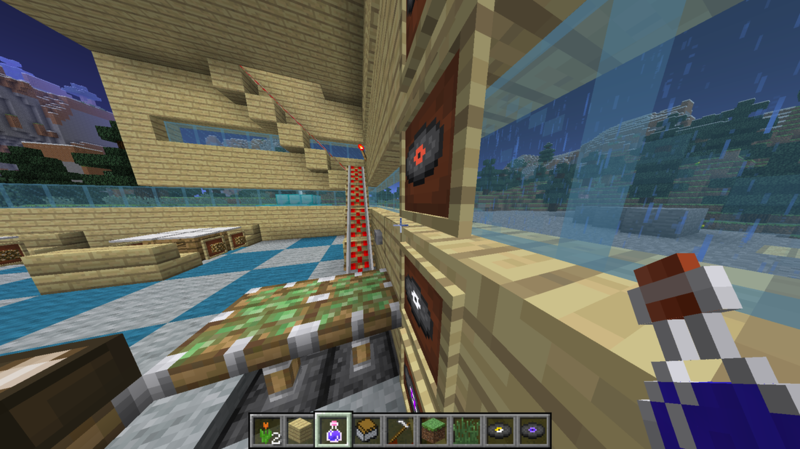 In the beginning or the class I had no idea how to do it, but now I'm able to navigate and use it. I would keep it mostly the same next year but maybe have more smaller projects rather than a few big projects. Yesterday I helped lia with her soccer field. 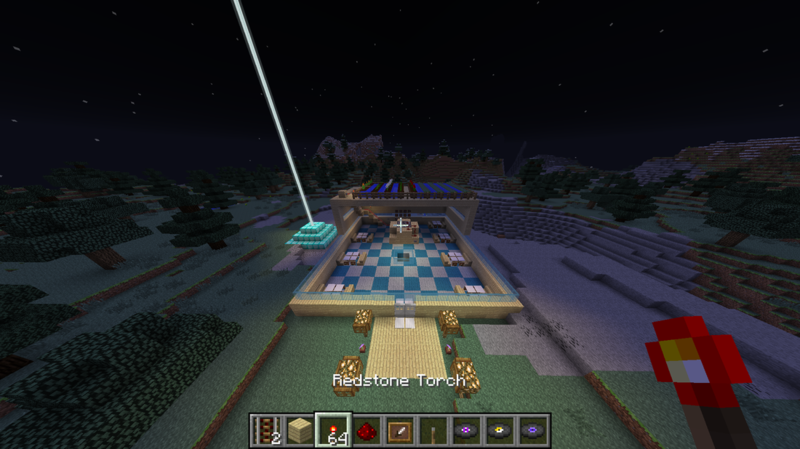 I made a room for people to watch the game out of quartz. 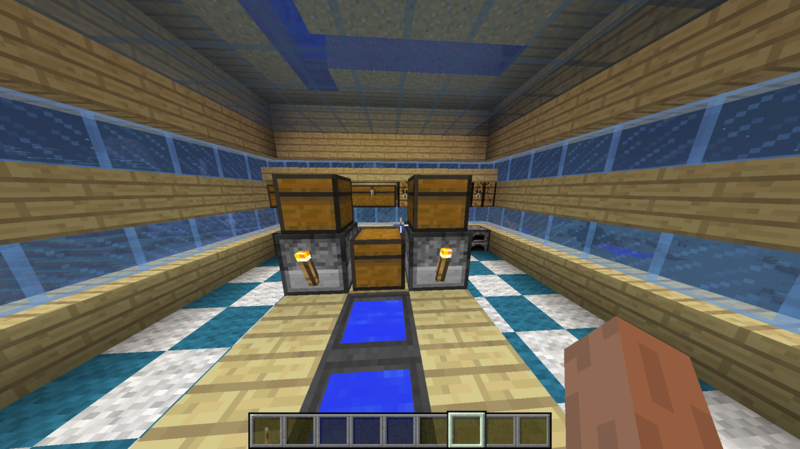 Today I worked on my kitchen and added chests and furnaces. 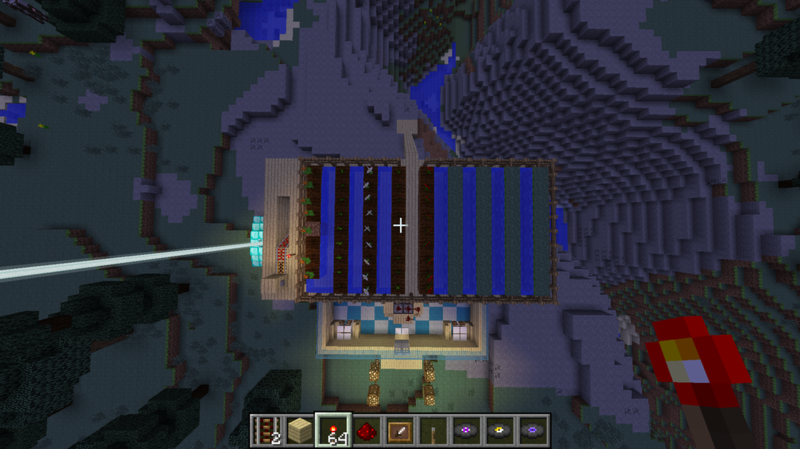 Also, I worked on my garden on the top level. Today I helped lia on her soccer field. I helped her organize her snack bar for the soccer players and organized her different colored jerseys and shoes. 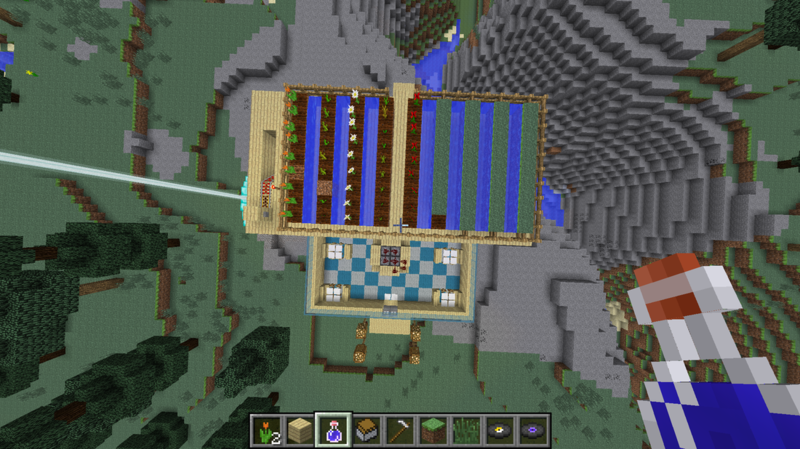 Today I worked on my garden on my roof and added a middle layer to my cafeteria. 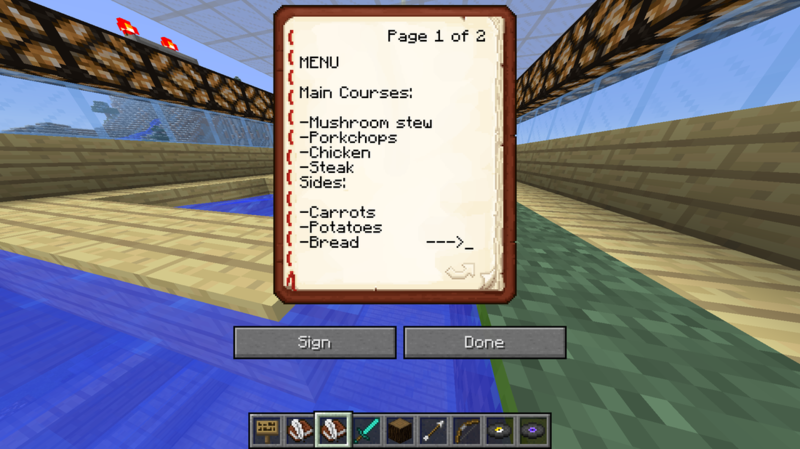 Also, I worked on the menu. 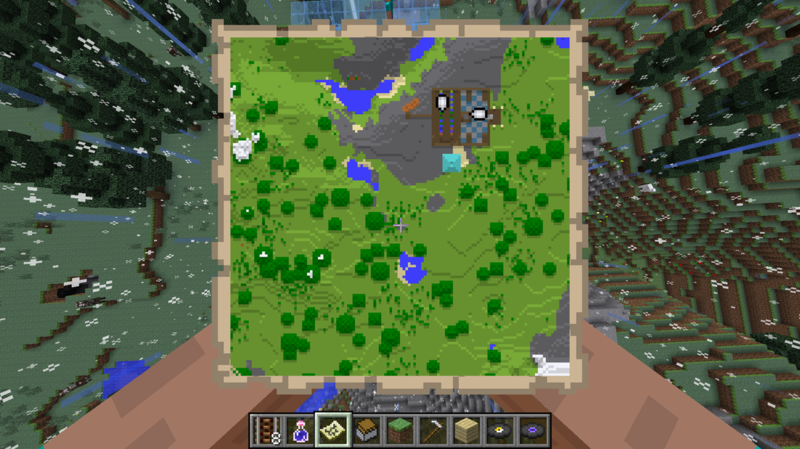 For my build today, I worked on making a map. 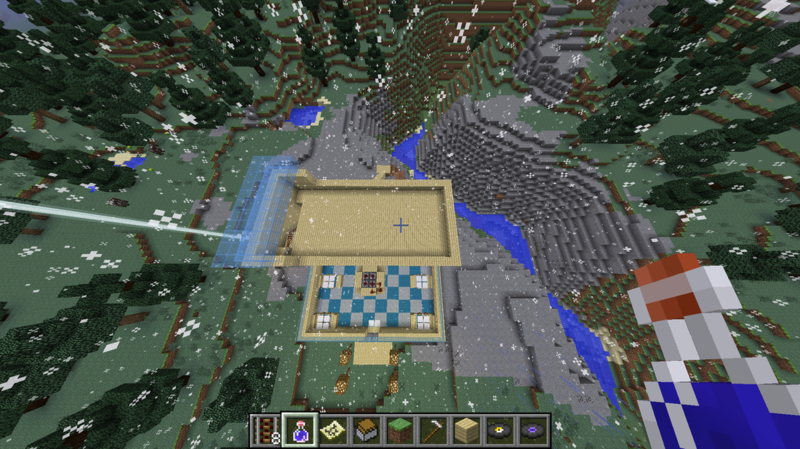 I made it because it let you see the view of the cafeteria from above, and I had it in case I got lost. 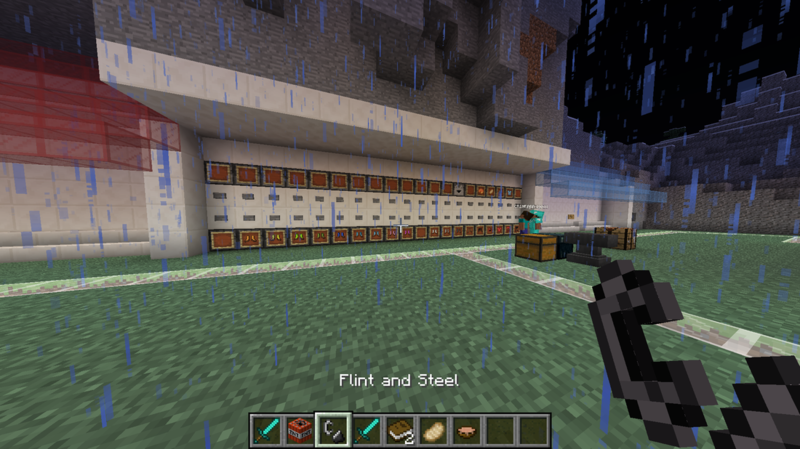 For my minecraft build today, I focused more on my conveyor belt for food. 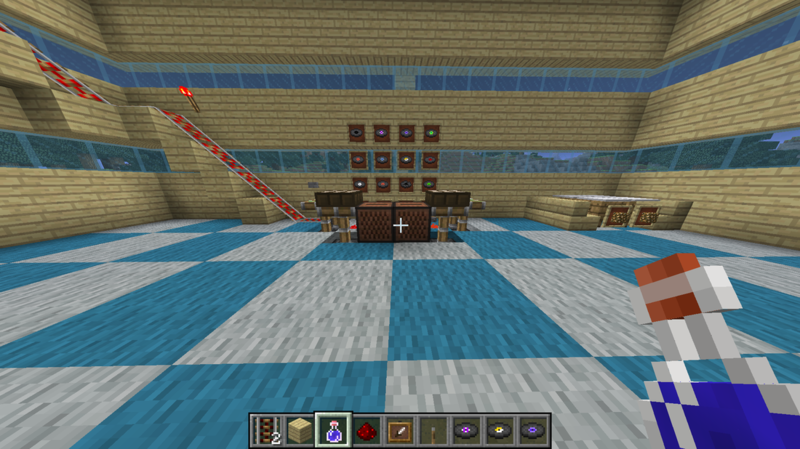 I tested it out so when I put food in a chest on a minecart, it was easily able to transport to the lower section of my cafeteria with the tables. 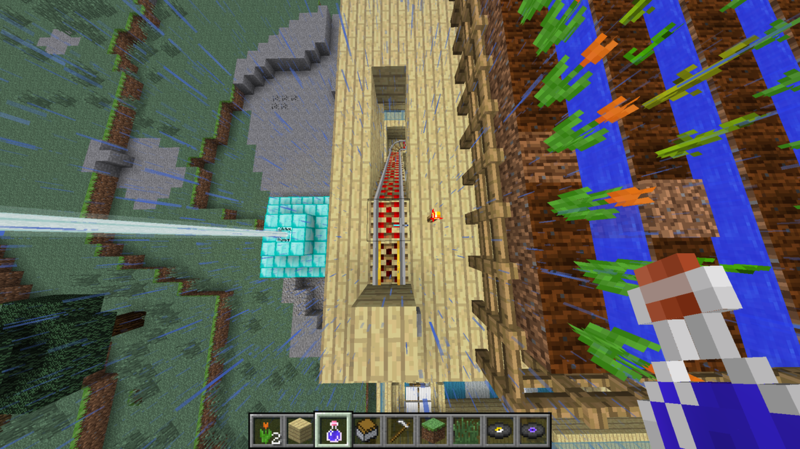 I used both of the levels to make it and based it slightly off a rollercoaster to transport food. 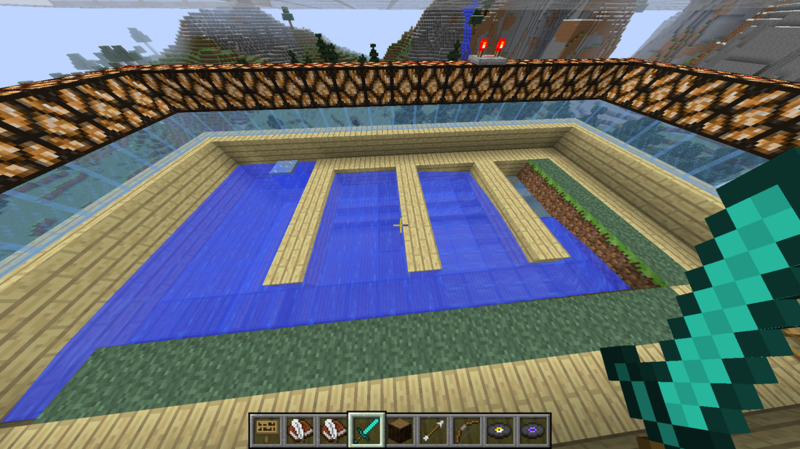 Today and yesterday I added a rooftop garden. It has different foods and vegetables that I can serve at the cafeteria and theres a set of stairs in the back to the staff can go there. Also, I touched up the DJ booth. 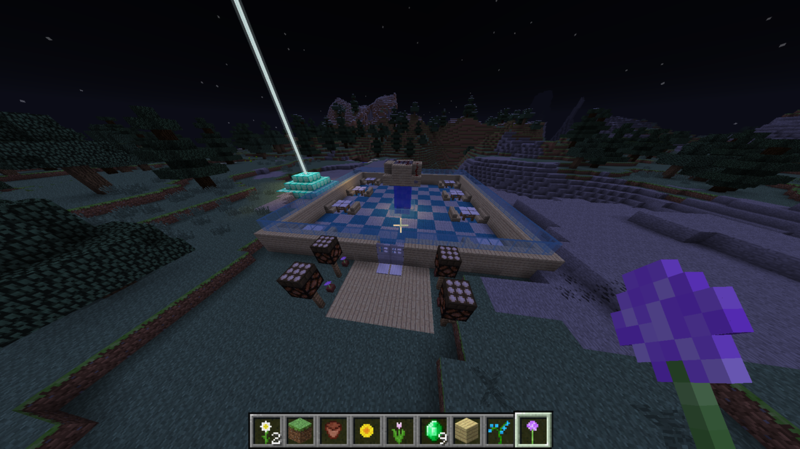 Today I added more tables to my cafeteria, and added a beacon so I wouldn't get lost. I'm a seventh grader at chute middle school and I like to take photos.